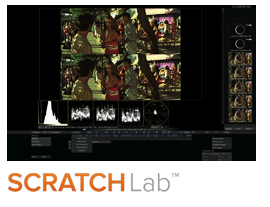 High performance video and file based processing solutions for Broadcast, Post Production, and Digital Media professionals. DTV format conversion, video noise reduction, film restoration, and pre/post compression processing for IPTV applications. color correction and data conforming systems"